Kia Proceed Running Costs, MPG, Economy, Reliability, Safety | What Car? 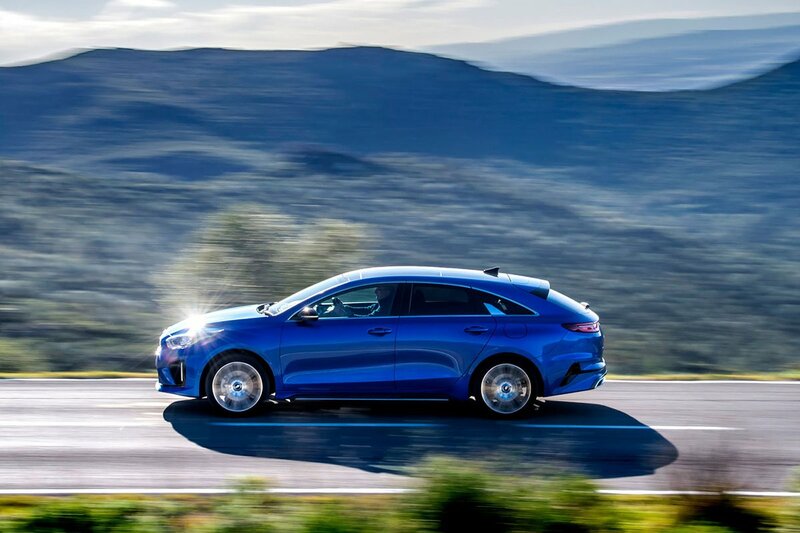 The Proceed is pricier than the Ceed hatchback and Ceed Sportswagon, with little real incentive to choose it over either of those body shapes unless you’ve fallen head over heels for its looks. Perhaps it’s main selling point over the Ceed Sportswagon is that you can choose the warm 1.6 T-GDi petrol engine, but that’s also available in the cheaper Ceed GT hatchback. Kia has recently become more competitive in its finance deals and offers very reasonable monthly payments if you lease or take out a PCP. The Proceed will still work out more costly than the more versatile Ceed Sportswagon, though. Better news is that significant discounts have always been available on the Ceed, so make sure you check out our New Car Buying service for the latest offers and see how much you can save on a Proceed. The 1.6 CRDi diesel is lacklustre on performance but impresses on emissions and claimed fuel economy. The petrol 1.6 T-GDi is a little on the thirsty side, but those who can live with a bit less power will find the 1.4 T-GDi a good compromise for performance and running costs. Entry-level GT-Line is well equipped. An 8.0in touchscreen infotainment system with sat-nav, DAB radio, Android Auto and Apple CarPlay comes as standard, along with a reversing camera and rear parking sensors. GT is based on GT-Line but gets 18in alloys and sportier exterior styling, as well as that powerful 1.6-litre engine, although it’s actually the 1.4 powered GT-Line S trim that sits at the top of the range. It has plenty of toys, but we’d stick to GT-Line as it has all you really need, a better ride thanks to smaller wheels and much improved head room. 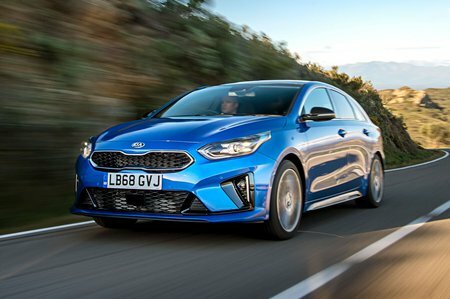 Kia has a brilliant reliability record, finishing fourth out of the 31 manufacturers in the 2019 What Car? Reliability Survey. That's behind Toyota, but better than Skoda and a long way ahead of Ford and Volkswagen. Safety organisation Euro NCAP is yet to crash test the latest Ceed, but the closely related Hyundai i30 scored the full five stars. All Ceeds get automatic emergency braking (AEB), lane-keeping assistance, high beam assist and a driver attention warning system. 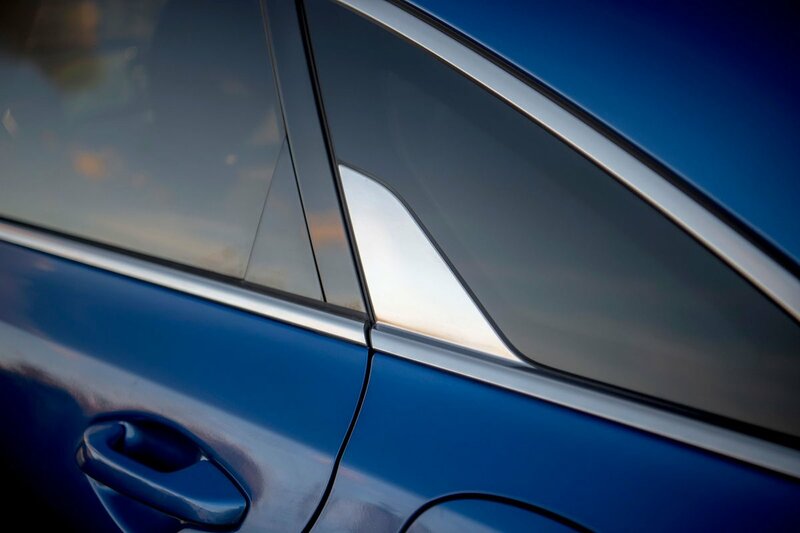 GT-Line S cars gain blindspot monitoring and speed limit recognition. The Proceed may place its emphasis on looks, but is otherwise very similar to the commendable Ceed and Ceed Sportswagon. Looks aside, it offers little extra incentive to opt for it over its sister models or more practical estate rivals.